Happy Setsubun to you all! 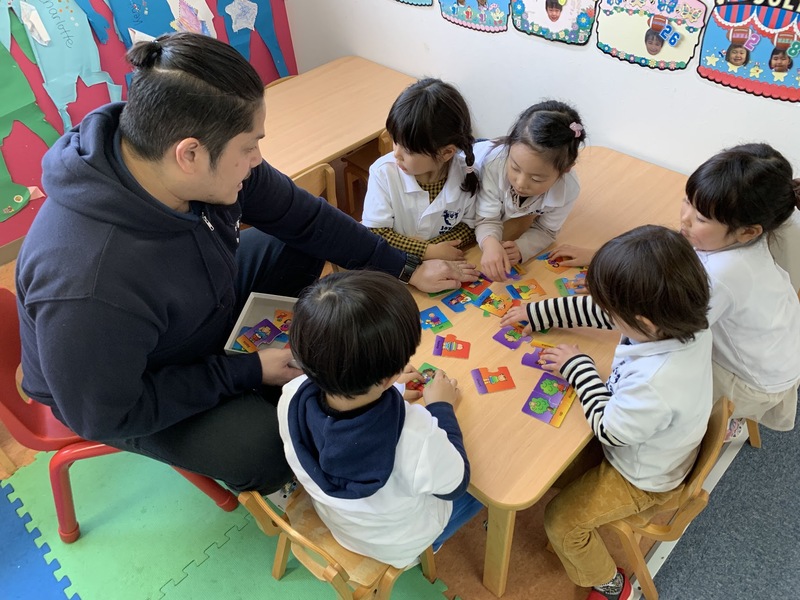 We learned that on February 3rd, a so called oni-monster appears and tries to scare us, but he doesn't like beans, so all we have to do is throw the beans at him and yell: "Go away, monster!" Great fun and a nice tradition for old and young. We repeated our vowels A, E, I, O, U and created CVC words using them. We also jumped to syllables, learned about punctuation (exclamation point!!! question mark???) and practiced sight words.